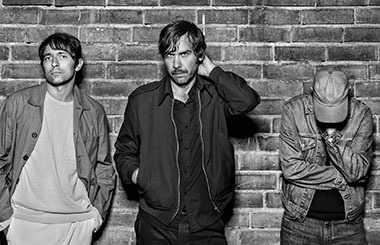 Peter Bjorn and John has today announced a headline show for Whelans, 7th March 2019. Tickets will go on sale this Thursday at 9AM. They have just released their full-length studio album Darker Days in October. Written almost immediately after the release of 2016’s Breakin’ Point, the band decided to strip away the noise and take it back to a simpler time where it was just the three of them, playing music together and releasing albums every other year. The 11 songs on Darker Days reflect this move, showcasing each member’s unique song-writing style while sounding resolutely like a band that has played together for nearly 20 years.